Is there such a thing as a perfect mum? In a recent survey by Baby Dove, 9 out of 10 first-time mums admitted feeling under pressure to be perfect due to the daily images of model mothers they see on social media and in magazines. 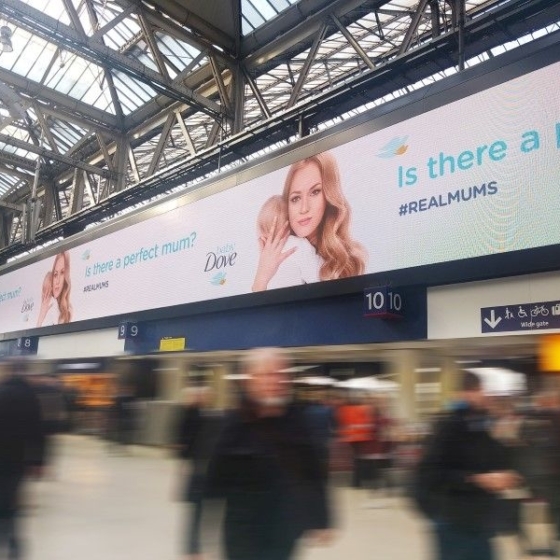 Baby Dove decided to controversially play upon these findings with their ‘Perfect Mum’ campaign, which effectively makes women question whether such a person can really exist. To launch the campaign, we used Artificial Intelligence to generate an image of a ‘perfect mum’: an amalgamation of unrealistic depictions of motherhood found in the media and on social networks. We used pioneering Generative Adversarial Networks (GAN), a complex technique championed by Google and DeepMind. The system produced in-house at Happy Finish is comprised of two neural networks, one generative and one discriminative. 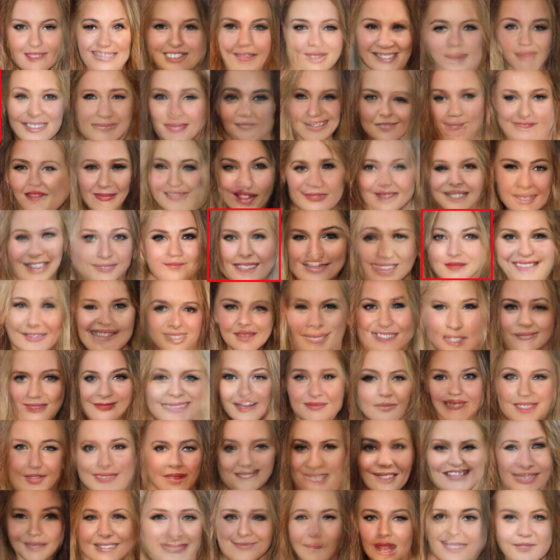 With these two opposite networks, the machine is able to gather and learn from all relevant data it receives in order to produce an increasingly accurate sample of photorealistic images, resulting in a high-quality final picture of a female face. We collected 1,800 pictures from social media along with UK women’s lifestyle and parenting magazines to create a dataset to train the AI on what a ‘perfect mum’ might look like. The AI was then able to identify and learn about visual features within the dataset to generate unique faces at every stage of the process, coming to a conclusion five weeks later with the final image of ‘Aimee’ – the Perfect Mum as imagined by a computer, trained entirely by media representations of motherhood. The final step of the process involved some deft retouching to clean up the image, giving Aimee a head of hair and compositing her face onto her body, making her ready for her debut on the billboards at London Waterloo Station. Dove saw a 160% increase on target sales as a result of the campaign, with 4.1 million social impressions and a 61% increase in social conversation making it one of their most talked about campaigns ever.